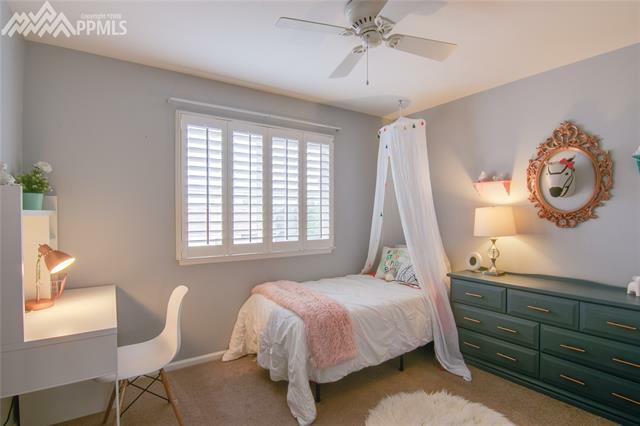 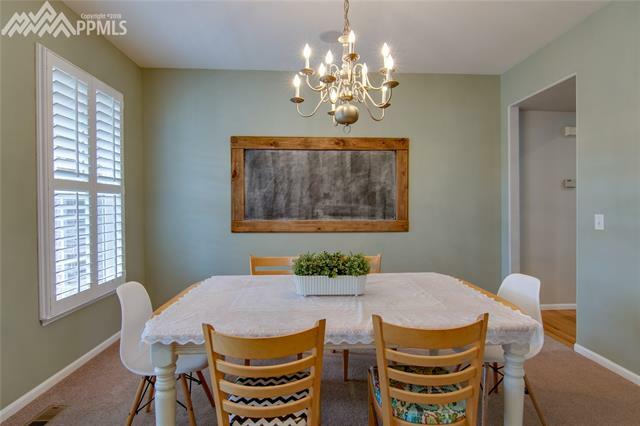 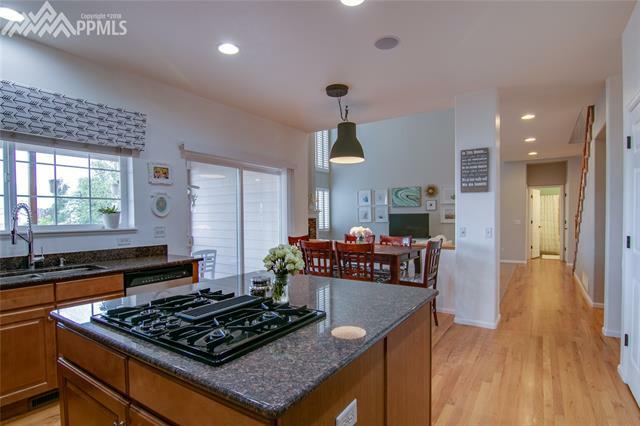 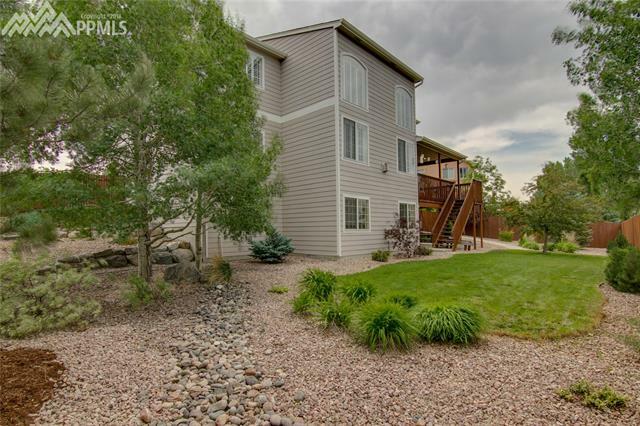 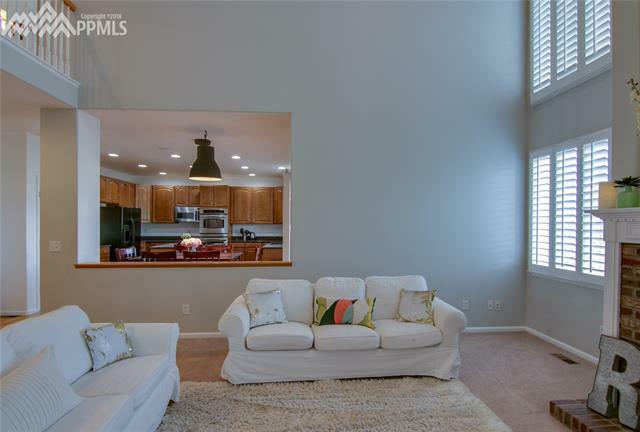 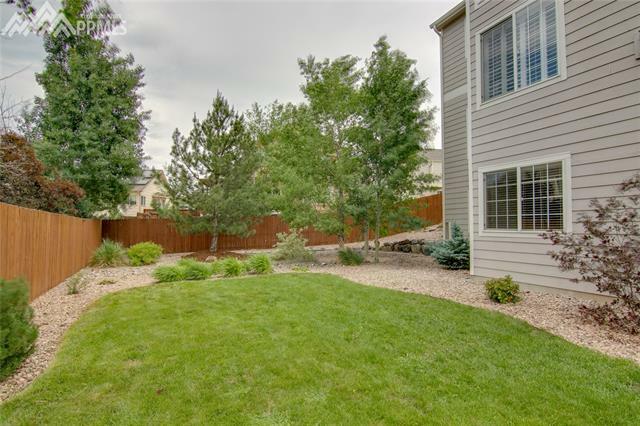 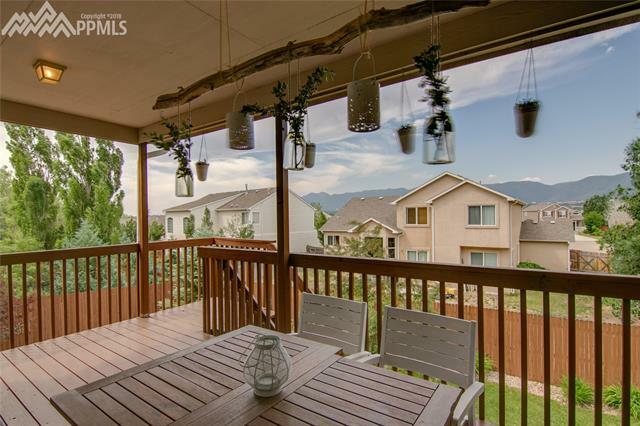 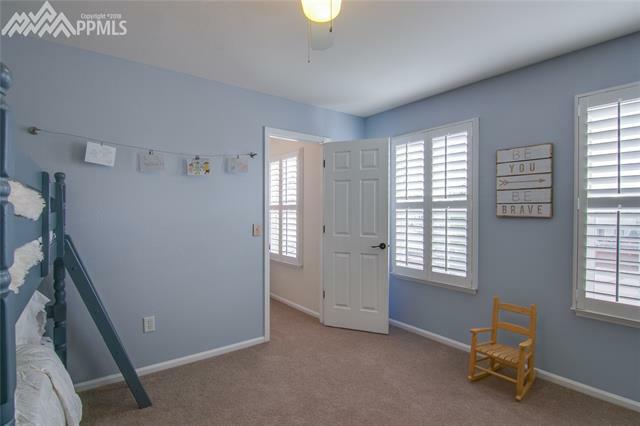 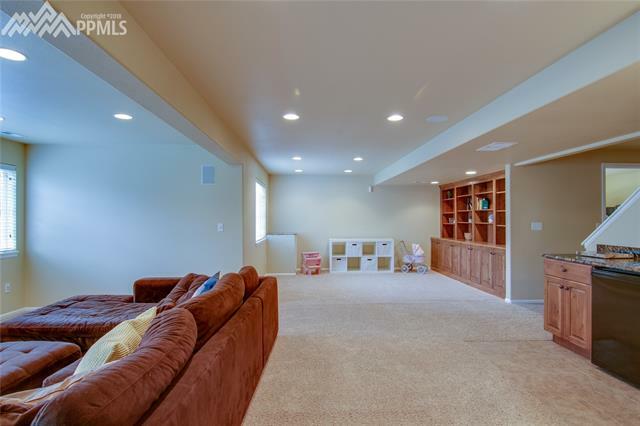 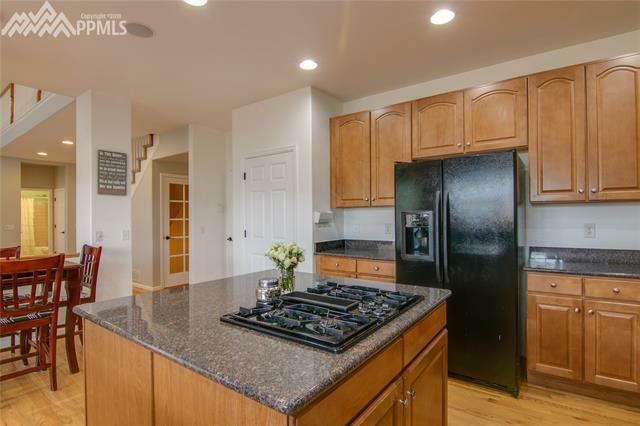 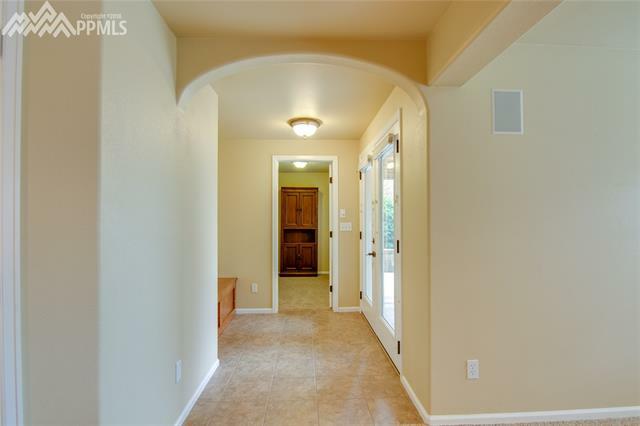 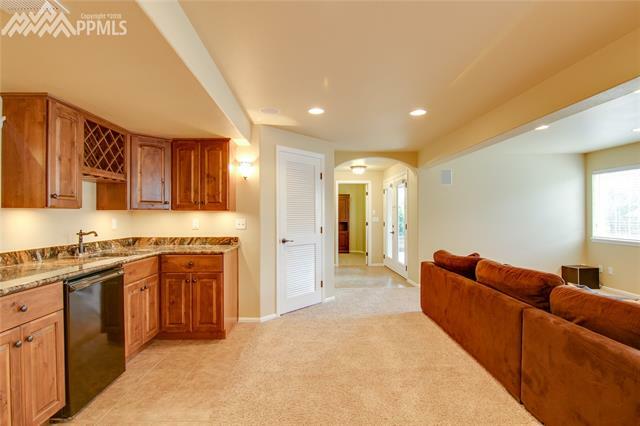 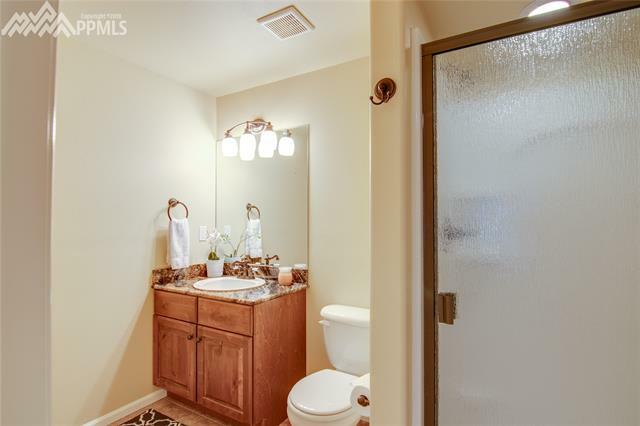 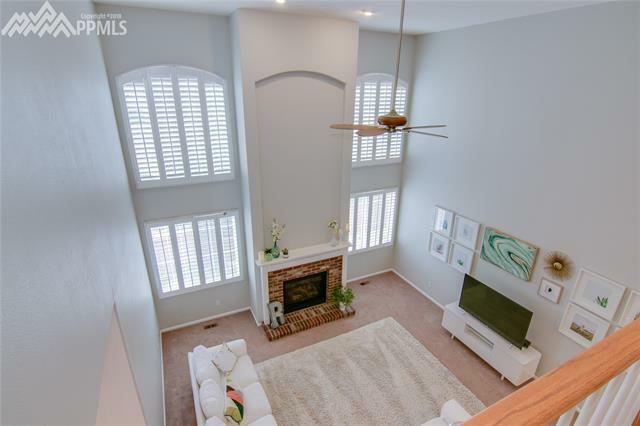 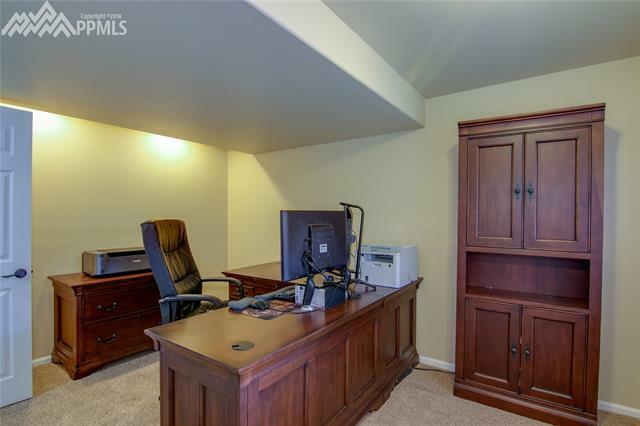 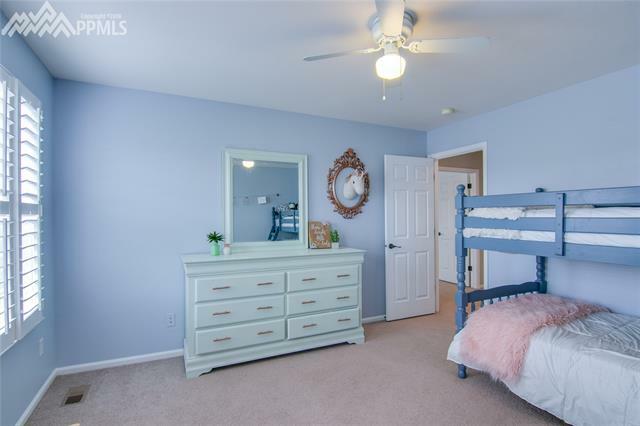 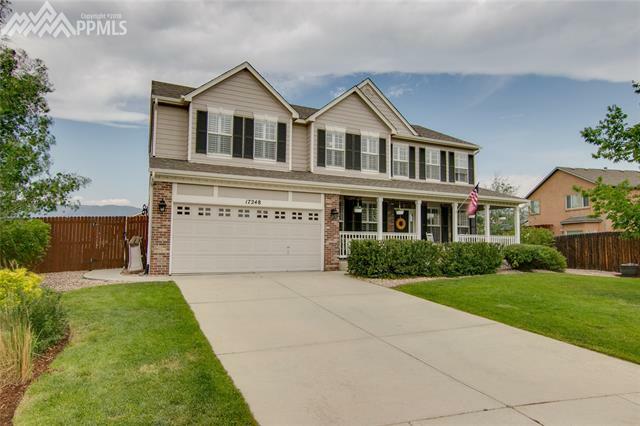 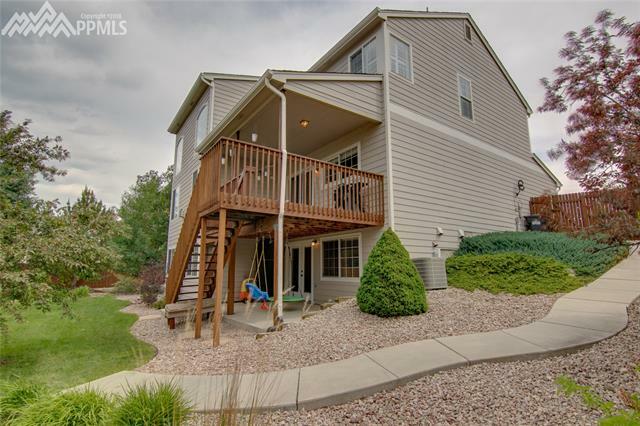 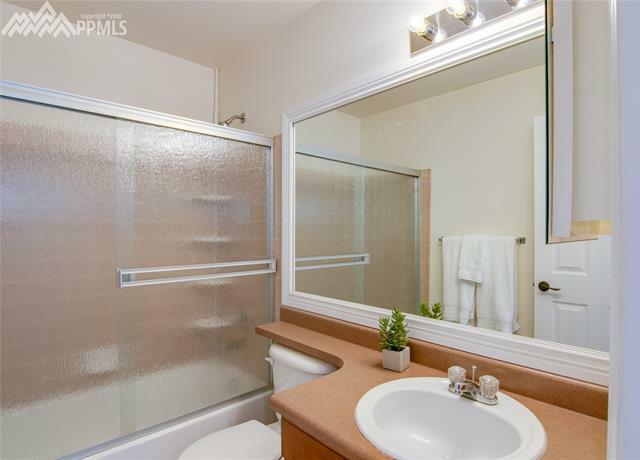 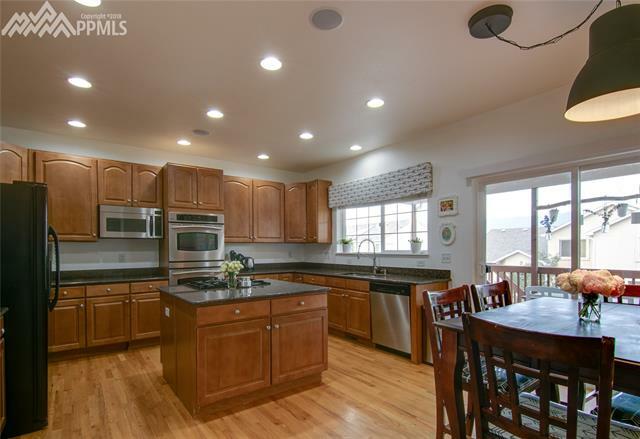 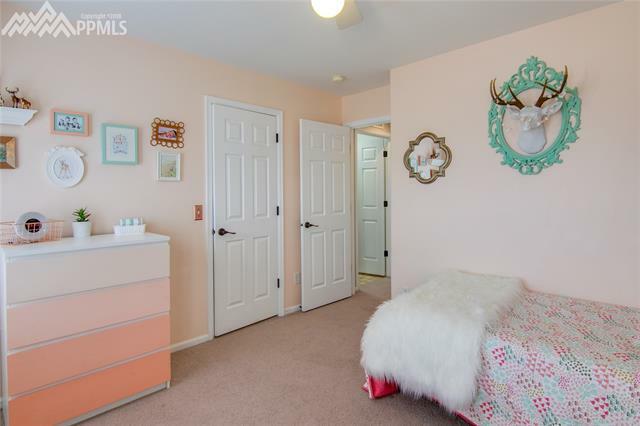 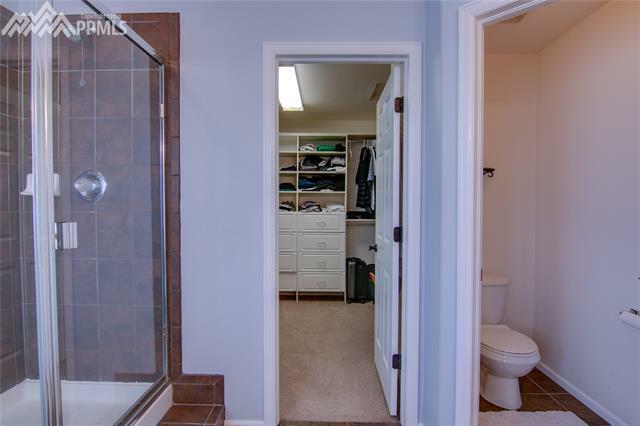 Absolutely beautiful the moment you see this 2 story 4,214 total square foot home with finished walk-out basement, mountain views, central air and great cul de sac location in Monument! 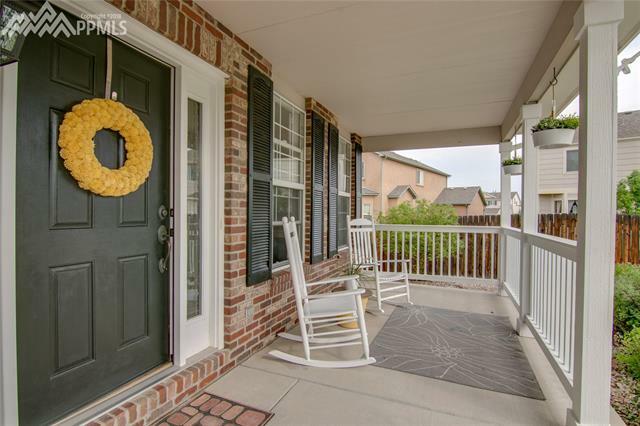 Wonderful curb appeal, manicured landscaping, covered front porch area, great exterior color flow with exterior shutters and all interior plantation shutters! 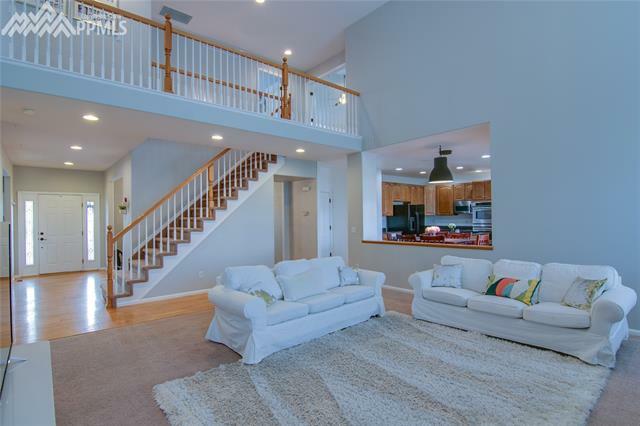 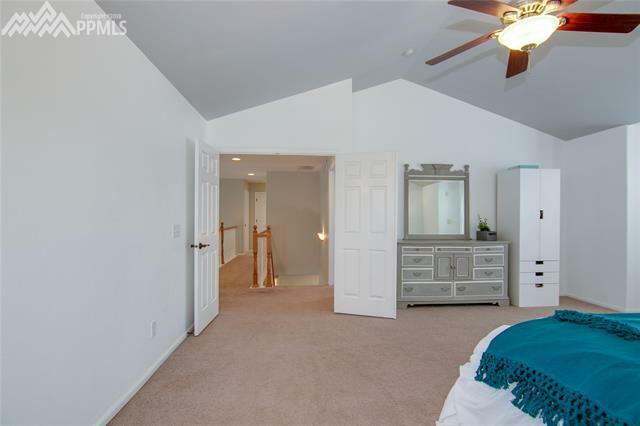 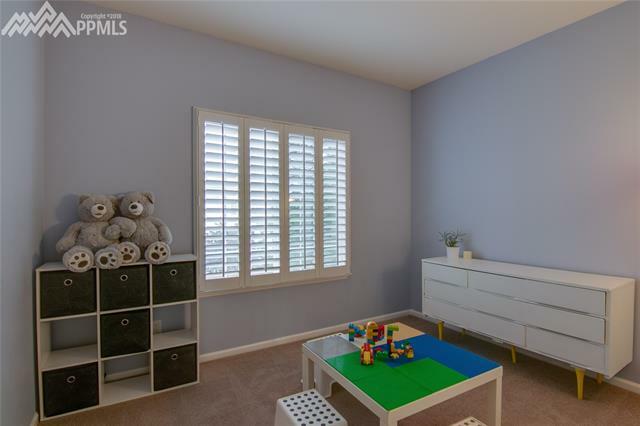 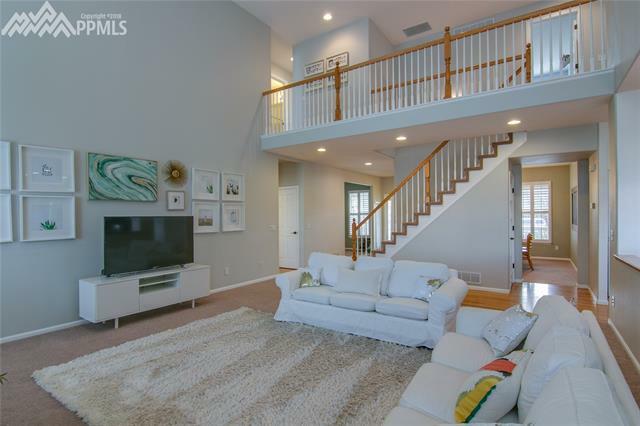 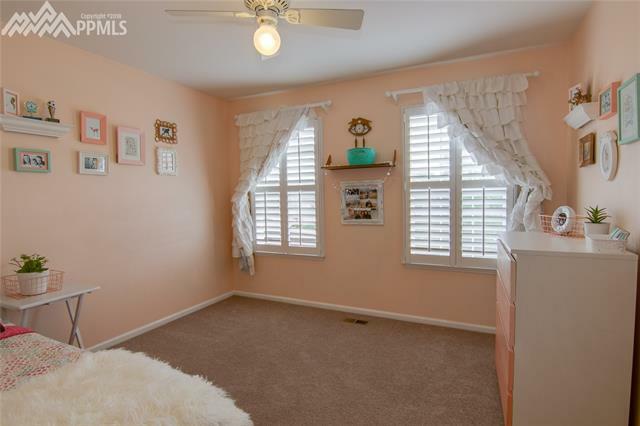 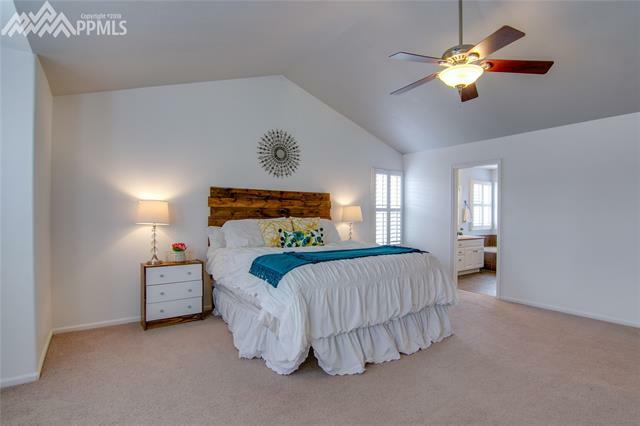 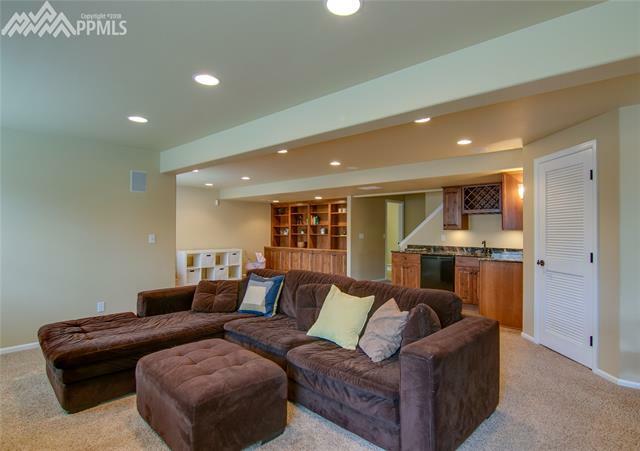 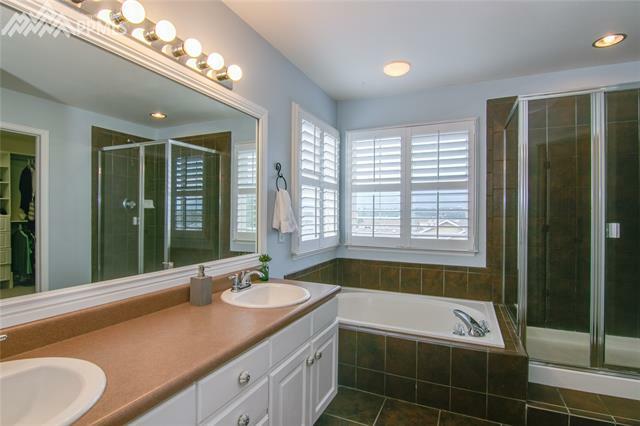 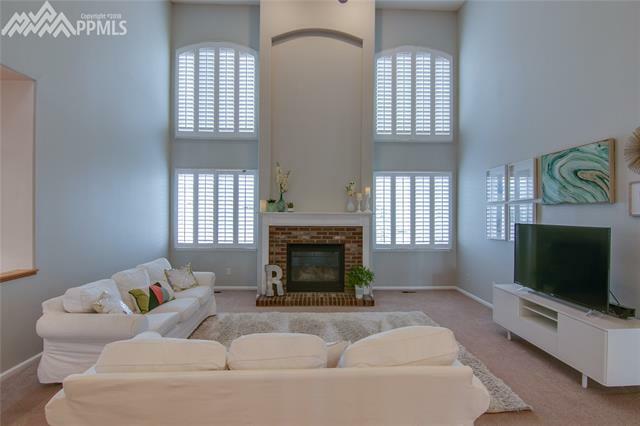 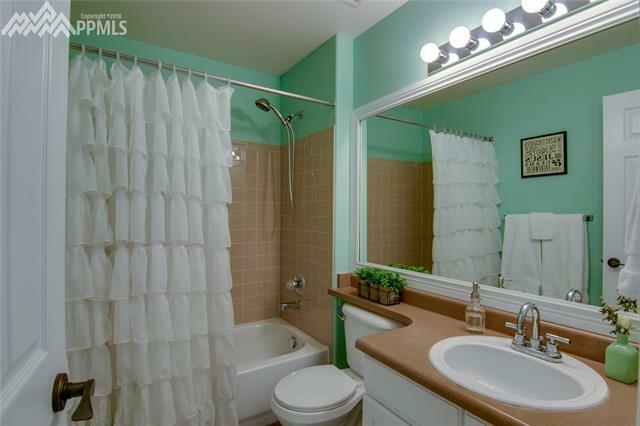 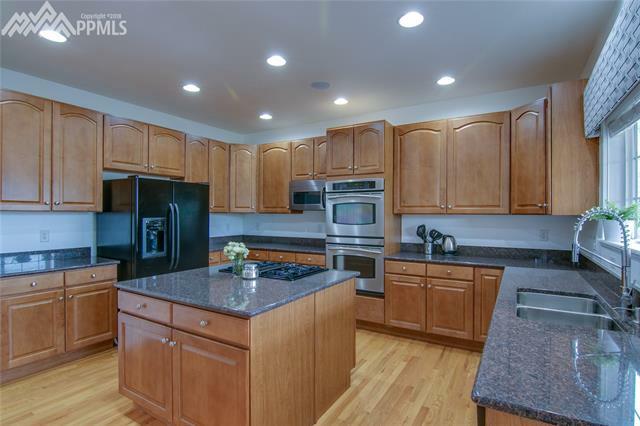 This 6-bedroom 4-bath home has it all and more!